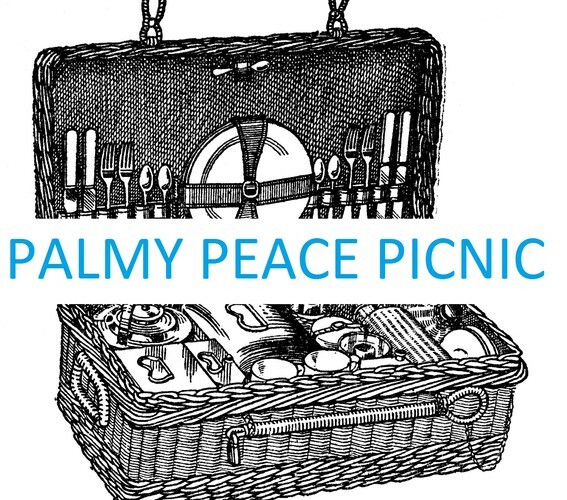 Come and bring your lunch to the Square for a picnic to join in with the Week of Peace! This is a family-friendly event, open to everyone, so come along, bring some kai and show your support for peace. What is the Week of Peace? Starting on 16 November 2016, Auckland is hosting an international arms fair and Naval warships flotilla. The arms fair is the annual New Zealand Defence Industry Association Annual Conference, and is sponsored by Lockheed Martin. Lockheed is the world’s largest weapons manufacturer and a maker of nuclear weaponry. The arms fair will be attended by representatives of from over 500 corporations that profit directly and solely from war. The weapons business benefits a few at the expense of the lives of millions around the planet. We don’t want it, and we don’t need it. The warships, including ones from the USA, China and Russia, will be coming to Waitematā Harbour to participate in 'war games'. Foreign Minister Murray McCully has stated that the US don't have to confirm or deny if the warship they send is nuclear free or not. Recently, our government announced a military budget of $20 billion for the next fifteen years. This $20 billion is money that is needed for housing, education, health and social services- not weapons and increased militarization. The Ministry of Defence is hosting this 'week of war' in order to promote the idea of warfare as a reasonable part of Aotearoa New Zealand's future. These things show a move towards increased participation in present and future wars from our government. In Auckland, activists and community members will be participating in non-violent direct action and holding a peace picnic of their own to show that this is not what we want for our future. We need to aim for peace, not involvement in warfare and increased militarization. We are organizing this picnic in solidarity with the protests that will be happening in Auckland. So please come along and add your voice (and your picnic basket!) to our call for a peaceful future. This event is organized by Youth Action Manawatu, a group of local teenagers who are passionate about a sustainable and peaceful future for Aotearoa New Zealand, our generation and the generations to come.